Focal is soon to release three new premium Kanta range speakers. Following the resounding success of Kanta N°2, Focal has launched three new premium loudspeakers: Kanta N°1 bookshelf, Kanta N°3 floorstander, and Kanta centre speaker. 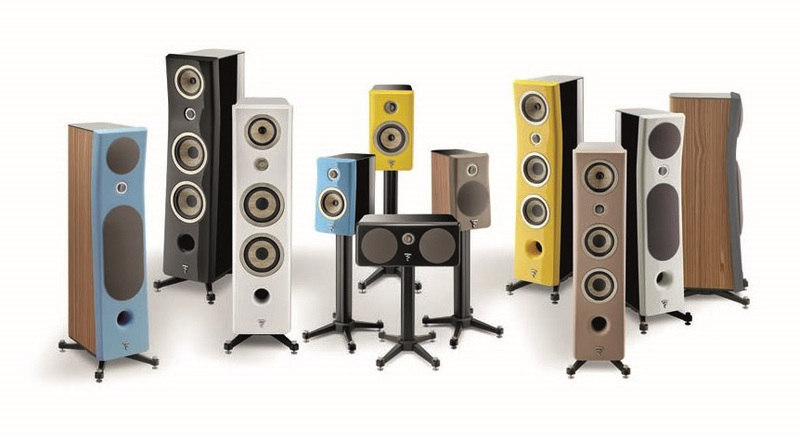 This means the Kanta range of loudspeakers now boasts four models. Kanta is optimised for both the music lover and the home cinema enthusiast, and of course boasts the famous French Focal design with a wide range of interior-friendly colours available. Kanta N°1 Bookshelf Speaker – a discreet loudspeaker parti­cularly suited to a bookshelf setting. The premium solution for rooms under 25m². Kanta Centre Speaker – the perfect add-on, irrespective of the intended set-up for the front and rear Kanta speakers. Kanta Centre’s ability to reproduce vocal registers with extreme neutrality, at low and very high volumes, makes it a great tool in the arsenal of any premium home cinema system. And for the full Kanta Home Cinema Experience, the existing Sub 1000F Subwoofer – also featuring a flax cone – is the ideal addition. The Sub 1000 F subwoofer is the perfect solution for very high-performance Home Cinema systems. Its extended sub-bass response, high SPL capacity and consistent tonal balance even at very high volumes will throw you into the heart of the action. Carrara White, Gauloise Blue, Solar Yellow, Black Lacquer. Wood veneer housing with four Matt finishes for the front panel: Ivory, Warm Taupe, Gauloise Blue, Dark Grey. 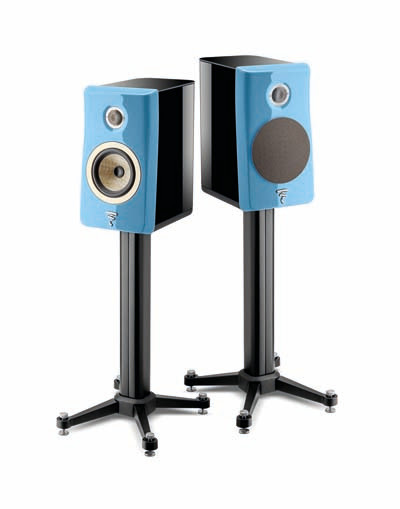 Pricing: Kanta No2 Floorstander – $14,850 pair, SUB 1000F Subwoofer – $2350 each. Pricing for the other speakers expected shortly.